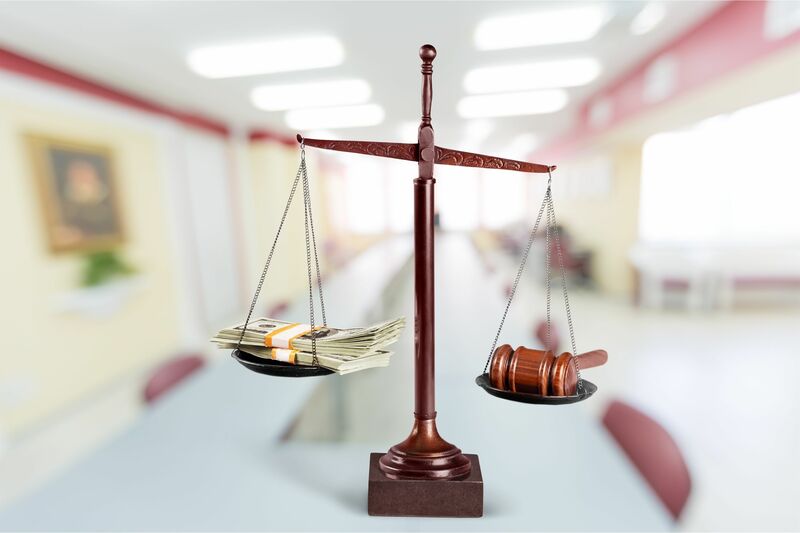 Equitable Distribution means the court will distribute your property however it seems fit, whatever it seems fair to them. That does not necessary mean 50/50. However, absent extreme circumstances, the courts in Virginia tend to make an equal division of property. That may include an award of spousal support. In order to avoid any uncertainty associated with litigation, it is always advisable that parties resolve their own disputes. We are here to guide you through the process as to what are your rights and responsibilities and what you can expect if you will find yourself in litigation. Pursuant to § 20-107.3 of the Code of Virginia, the courts shall consider the following factors when determining the distribution of property and debts of the parties.